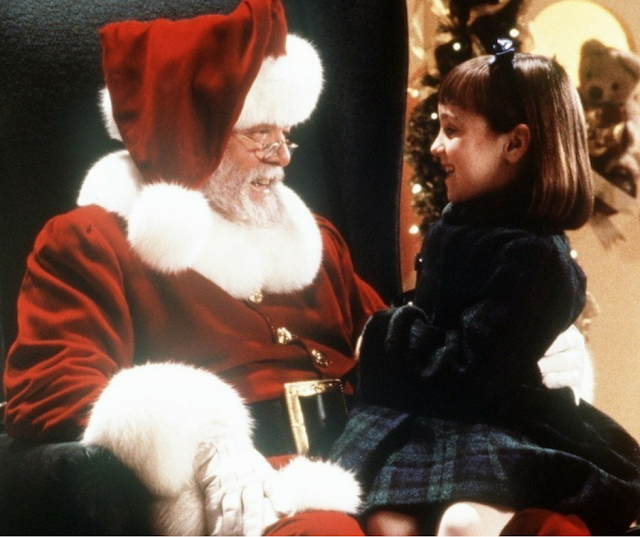 Looking for fun things to do with kids in Palm Springs? 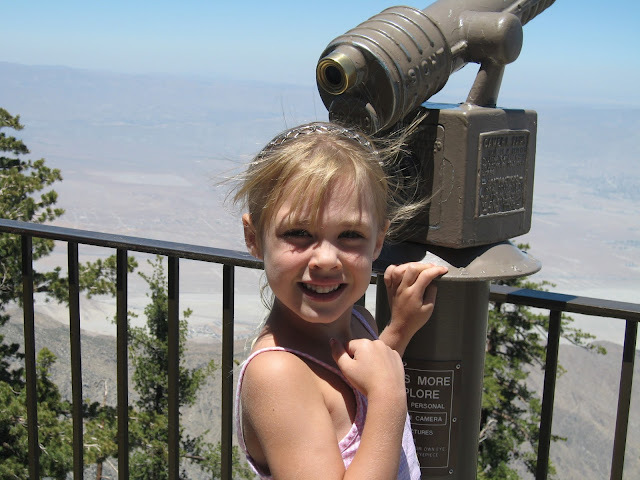 We've spent quite a family vacations there and here are our top 10 things to do in Palm Springs with kids. No matter where you are staying in the Coachella Valley or your budget, there is something for everyone. We visit Palm Springs for many reasons, one of the many being to relax in the warm sunshine and swim at the hotel pool of course! When choosing your hotel for a Palm Springs vacation, be sure to choose a resort that has a kid-friendly pool. And preferably a hotel or timeshare with more than one, as toddler "potty accidents" can happen and close a pool down for 24 hours or more. This is a really great community zoo and garden. They have a stellar safari giraffe exhibit where you can pay an additional nominal fee to feed giraffes. They also have camel rides and a shuttle that tours the grounds. There are a variety of desert and wilderness animals including snakes, insects, a If your little one loves trains, there is also a massive miniature train exhibit. Also, membership to over 100 zoos, aquariums and arboretums gains your free admission to the Living Desert through their reciprocal admission program. Beat the desert heat with a visit to the only ice rink in the Coachella Valley. Try Desert Ice Castle in Cathedral City. They have plenty of skate times that are open to the public. Visit the Desert Ice Castle for more information, including public skate times. If you are coming to the Palm Springs area by way of San Diego County, you won't want to miss the scenic overlook off of the windy roads of Highway 74. It's a beautiful photo spot and there is a 180 degree view of the Coachella Valley. San Diego area residents, plan to stop on your way in or out of the valley. Otherwise it's just a 15-20 minute drive from Palm Desert. While on our visit to Palm Desert/Palm Springs area last fall, we visited Shields Date Garden. A lush and beautiful garden awaited us. Be sure to get a Date shake. It's sweet and creamy and delicious! There is also a patio cafe open for lunch, however, we visited in the afternoon and the cafe was already closed for the day. Entrance to the farm is through the gift shop. It was so fun to walk around the grounds and get a refreshing date shake upon our return to the gift shop. 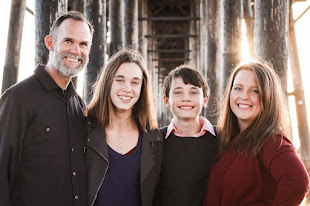 Growing up in Southern Califonia, our family took many day and weekend trips to Palm Springs. 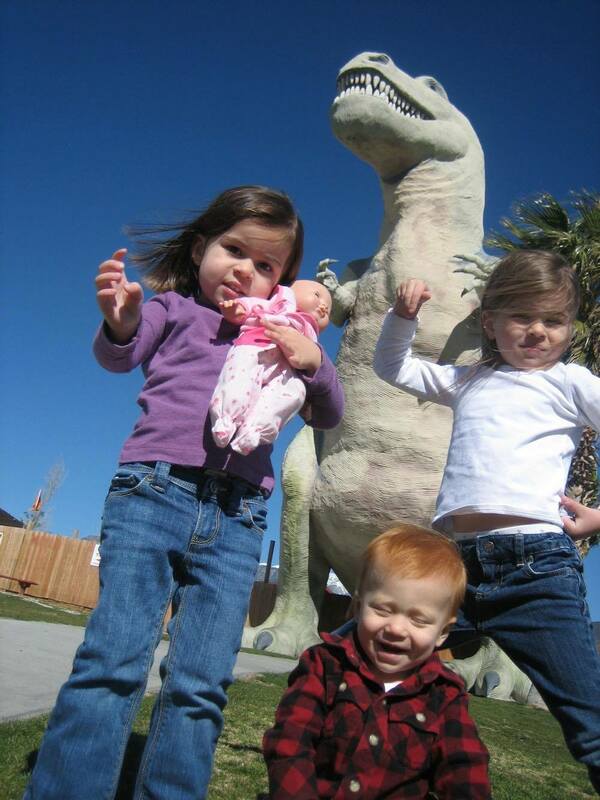 One of our favorite stops along the way was the Cabazon Dinosaurs. You may recognize these dinos from their appearance in the 80's movie PeeWee's Big Adventure. Touring the humongously awesome palm springs area dinosaur attraction does cost money as they are hallow and you can go inside. Be prepared to spend around $8-$9 per person. But it is money well spent. Located east of the Salton Sea, Salvation Mountain was built by Leonard Knight and is made of adobe, straw and thousands upon thousands of gallons of paint. It's more than a colorful expression of folk art. The vibrant eclectic colors are a sight to see and definitely worth the hour and twenty five minute drive east. Bible verses and messages are scattered throughout the mountain. Kids will enjoy traversing the rocks and walking around. With little ones, don't expect to stick around too long and be careful in the warmer months as it can get excruciatingly hot. You might consider packing snacks or lunch for the drive out. 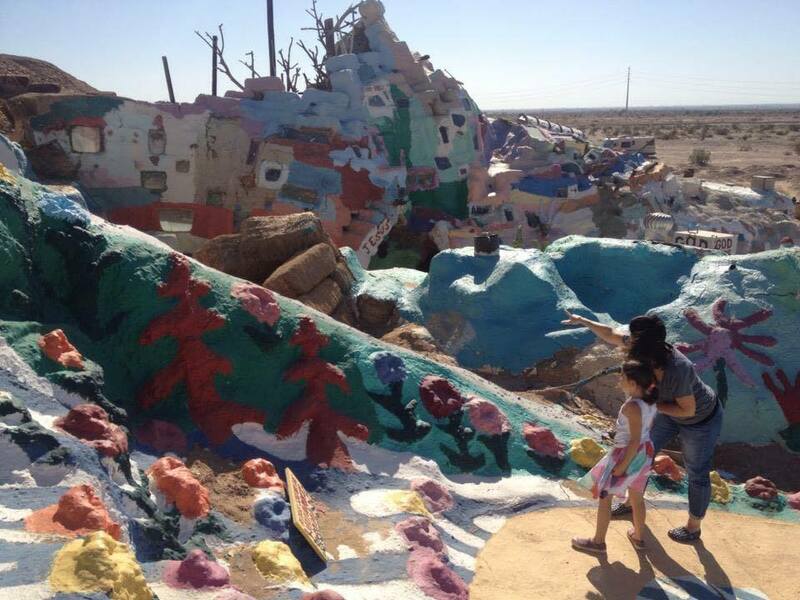 Visit the Salvation Mountain website for more history on this historic and color rich treasure. If you've been to Palm Springs before and have never been on the Palm Springs aerial tram, I highly recommend a trip up the mountain. Budget permitting, it's a fun ride for children and adults alike. 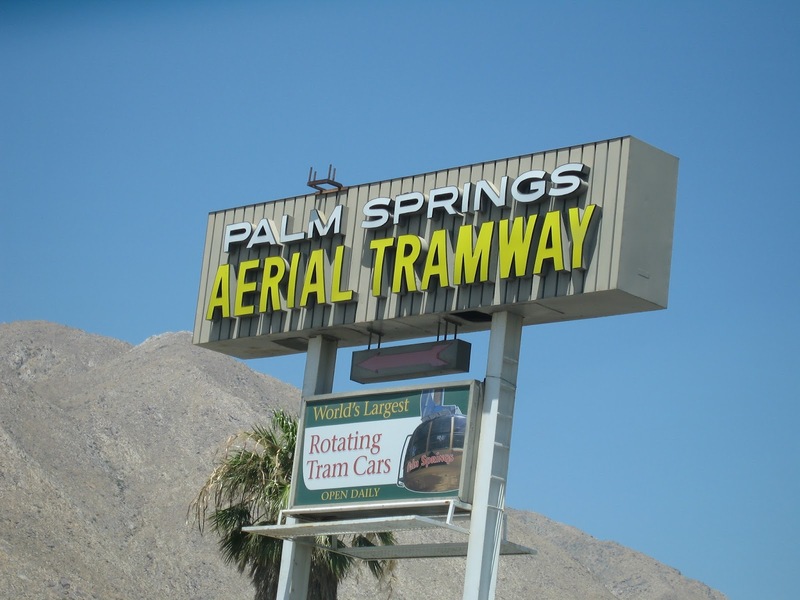 There are unique sweeping views of the valley as you ride the world's largest rotating tram car. Scenic views, outdoor activities and two restaurants await you when you get to the the top. Although we haven't taken the tram ride up in a few years, we've had lunch at the Peaks restaurant and walked around at the top. The kids were little so we couldn't go exploring too much. The weather at the top of the mountain is quite a bit colder than in the valley, even in the summer months. In the hottest part of the summer it was still breezy and cool, so you might consider bringing along good outerwear. Another way to cool off is to visit the Wet n' Wild Waterpark. A water park is a great option for families that are staying for a week or more and are looking for something more than swimming at the hotel pool. Lots of fun rides, a wave pool, cabanas and more. If you are local and coming for just a weekend trip, this might not be the best option as it is similar to so many local Southern California waterparks. You might consider spending your time at one of the other fun places on this list. There are over 80 kid-centric exhibits filled with hands-on fun at The Children's Discovery Museum of Palm Springs. Exhibits include a special area for toddlers called Toddlertown, an exhibit all about local history and science as well as exhibits geared towards movement and physicality. It's all for kids and it's all interactive! What's your favorite thing to do with kids in Palm Springs? Check out our recent stay at the Omni Ranchos Las Palmas located in neighboring Rancho Mirage, CA.